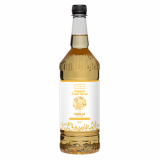 Our Vanilla Extract provides the intense flavours of Madagascan Bourbon Vanilla in liquid form. 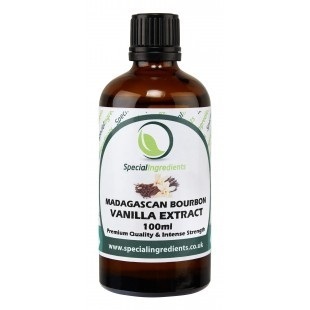 Madagascan Bourbon Vanilla Extract has a high vanillin content and has a very strong, clear and creamy vanilla flavour. 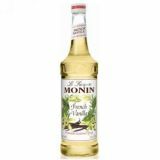 It provides a consistent and readily available flavour and enables the efficient dispersion of vanilla. 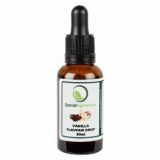 A brown mobile liquid produced from ethyl/water extraction of bourbon vanilla beans.